Allergy Face and Me...and You! Well, the leaves are starting to change and kids are going back to school...What does that mean? Well, for me, it means my allergies are about to kick it up a notch. And with allergies from dust (my primary issue), or pet dander, mold, tree pollen, weeds, or grass - comes the dreaeded Allergy Face. 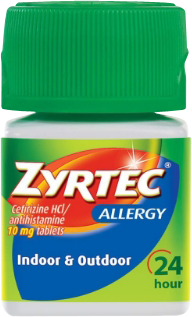 Thanks to Zyrtec though, I don't have to worry about my allergies as much as I once did. Even when you feel better with allergy meds, like Zyrtec, you still might suffer from Allergy Face. But with these Allergy Face beauty tips we can be pretty and feel good! So what do you do to cover up your Allergy Face? Leave some tips in the comments. What do I do? I think I have fallen victim to the Allergy Face disguises...but my biggest problem is a red nose! I've learned to keep my nose moisturized to avoid drying out the skin on and around my poor nose. I have also learned that drinking lots of water helps my skin stay hydrated too! So, try it next time you are having an Allergy Face emergency. If you have problems with allergies, the way you feel, and the way you look - try Zyrtec and Check out Zyrtec on Facebook! I work all the time! 6 days a week 8 hours a day. I don't seem to have much free time to craft anymore. I love the Classic episodes of Doctor Who, I'm watching them on Amazon Prime. I got to the gym at least 5 days a week. I am trying all kinds of new things with my hair. I am reading through the Bible and am in Job right now. I'm working on a 1/4" hexagon project with English Paper Pieces. I have fallen for AHHHs. I go to the movies like once a month. My laptop will not turn on. 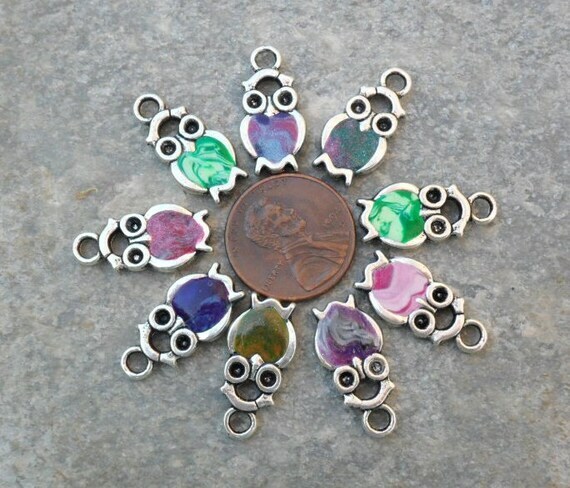 I still love Etsy trades and have tons to tell you about! I now have a small collection of vintage Pyrex! I learn all the time. There are so many things I want to do. I'm planning a trip to Disney World?! Sometimes I feel busy and other times I don't...what is up with that? I watch the Mythical Show when I remember too. I have a new facebook profile pic that everyone loves, but I think it's a lie because I don't really look like that. I want to blog better. I am thinking about 30 day challenges for my blog. I am thinking of different ideas for blog posts. I really like hand sewing! I love my life, just the way it is and the way it was and the way it will be. I have so many goals! I feel very strong in my faith. I like to get letters and packages in the mail. A friend has introduced me to GLEE...and I really like it! I want to make a hexagon quilt! I love having money to shop with. Since I missed so many Tuesday Trades posts in the missing month I decided to do a series of the missing trades. Just to clarify, I got what I wanted in the trades and the shops I traded with got what they wanted...the missing part is just that I did not post them yet! November was a great month for trades! I did sooo many! One of the cool trades, and the first of its kind was with DMRHas2. 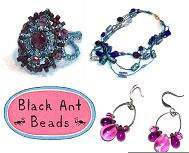 The reason it is the first of its kind is because I did not trade my jewelry for the items I got from this shop! No, indeed. I traded her some of my supplies that I did not think I would use. It was a great trade all around though. I got these awesome little guys from her! Aren't they adorable! 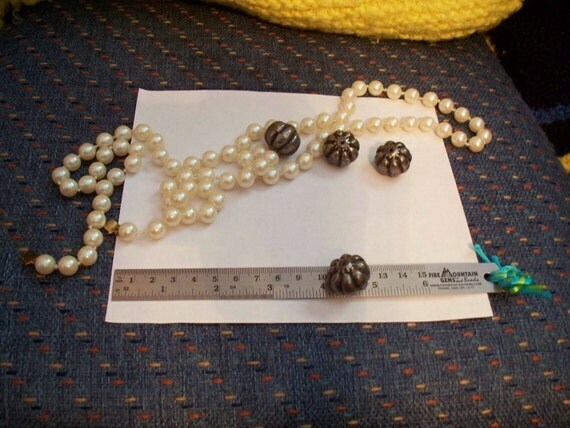 The metal beads is what she wanted. They were huge! Not really my style at all. I mean, what was I ever going to do with those? Stay tuned, more missing trades to come! Copyright Elise R. Banks 2011. Simple theme. Theme images by blue_baron. Powered by Blogger.